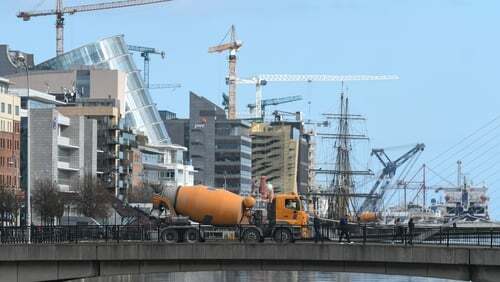 "By any international comparison Ireland’s rate of job creation has been exceptional in recent years, and 30% of all the jobs created last year were Dublin office-based positions," said Savills’ director of research John McCartney. "This has generated enormous demand for office space in the capital and, although new buildings are emerging, supply has been unable to keep pace. "As a result the vacancy rate has been pushed to a 20 year low. Inevitably this underpins rents and values." "With a global shift from goods to services, Dublin’s position on the western edge of Europe is no longer a barrier to trade. Increasingly this, and other factors such as favourable demographics and the widespread use of English are attracting space-consuming technology companies to the city."